are not new wood. Nails need to be flush! -Heavy duty 1-1/2 hp dual capacitor motor provides power for the most demanding jobs. -Disassembles easily for transport or storage. 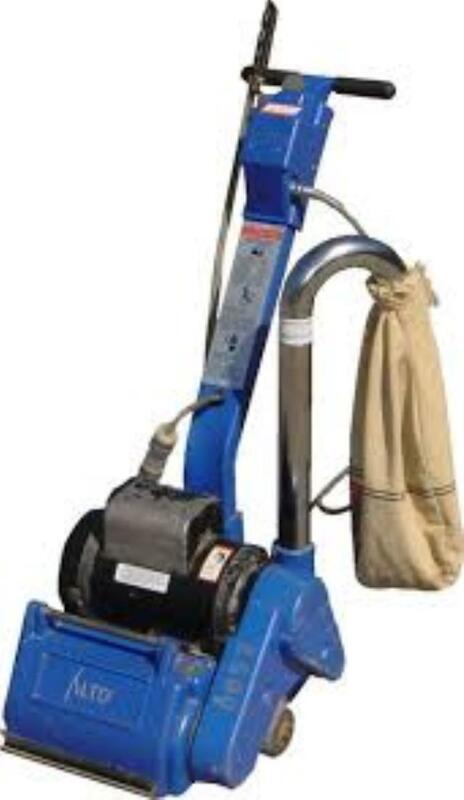 -Totally enclosed dust free motor eliminates motor cleaning. -40 ft. gray rubber covered power cable provides longer reach. -Rugged cast aluminum construction designed for years of service. * Give us a call at (304) 728-6657 or email us, and we’ll be happy to answer any questions you may have about our sander floor drum in Kearneysville, WV, serving West Virginia, Maryland, and Virginia.